If you’re heading to university this year and moving to a different city or country, your number one priority will be finding somewhere suitable to live. Most students, having accepted their place at university will head straight to the institution’s recommended accommodation – halls of residence. However, this go-to option isn’t always the right choice for everyone, and the price of living on campus is soaring. Don’t fancy spending every penny of your student loan on uni halls? There are plenty of other accommodations available to consider, and you may have to search elsewhere because halls of residence fill up fast. If you’re moving to study this September then here are a few reasons you should keep off-campus accommodation in mind. If you choose private rented accommodation or a homestay, you will almost certainly enjoy a larger bedroom and more privacy. Student accommodation varies, but with so many people living on campus space is tight, and you might even live in a dormitory. Off campus you can benefit from a large double room – surely worth the bus ride into campus? The cost of university campus accommodation is usually a lot higher than the average rent in that location. Shop around first and decide whether the campus facilities are really worth the extra money. 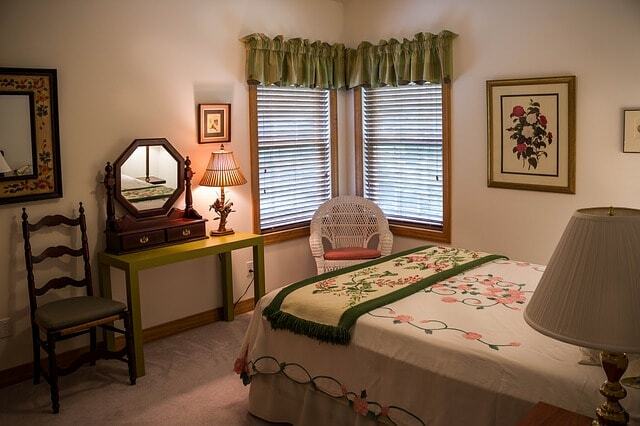 Most of the time you can find a larger bedroom in a nicer area for a better price. If you choose homestay accommodation, there are a number of meal plans to choose from if you don’t yet know how to cook! Living with a family you can sit down each night to a delicious home cooked meal – just like at home. While some halls are catered, you’d be eating in a canteen every day and the food might not be of high quality. Living off campus gives you the opportunity to meet people away from university. Whether it’s your roommates in a shared house, chatting to people at your local gym or meeting friends of your host family, you’ll get to interact with a wide variety of people of all ages rather than just fellow students. If you want to take a look at homestay accommodation and compare it to campus halls, view our current homestays here.